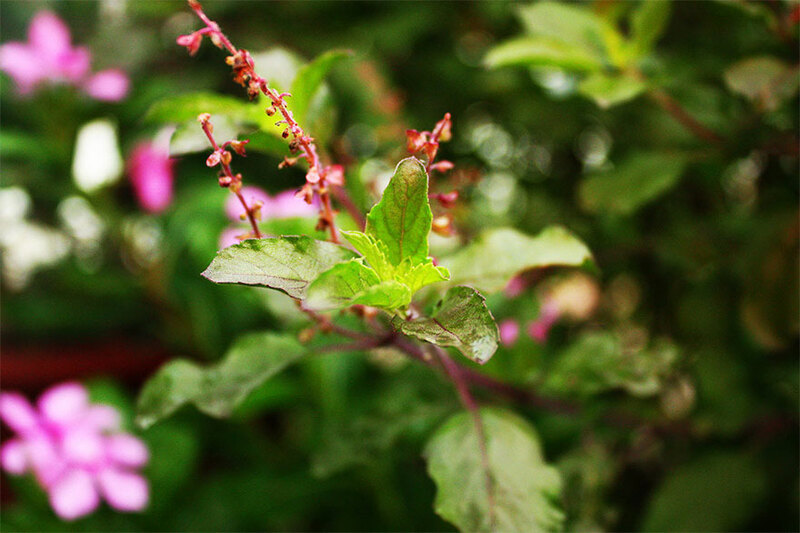 Ocimum sanctum (holy basil) popularly called tulsi in India, is ubiquitous in vedic tradition. Perhaps its role as a healing herb was instrumental in its “sacred” implication. 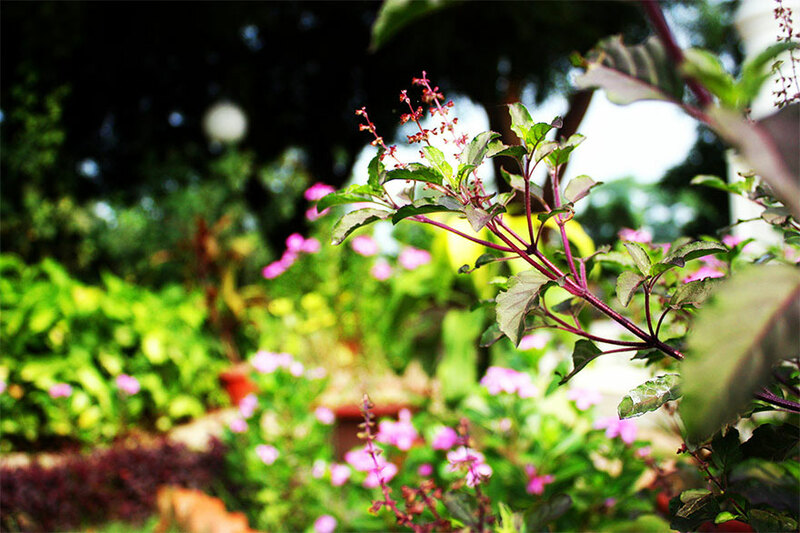 Tulsi is the most common and revered of all household plants in India. Lord Krishna says, “I give Myself to a devotee who offers me merely a tulsi leaf and a palmful of water”. 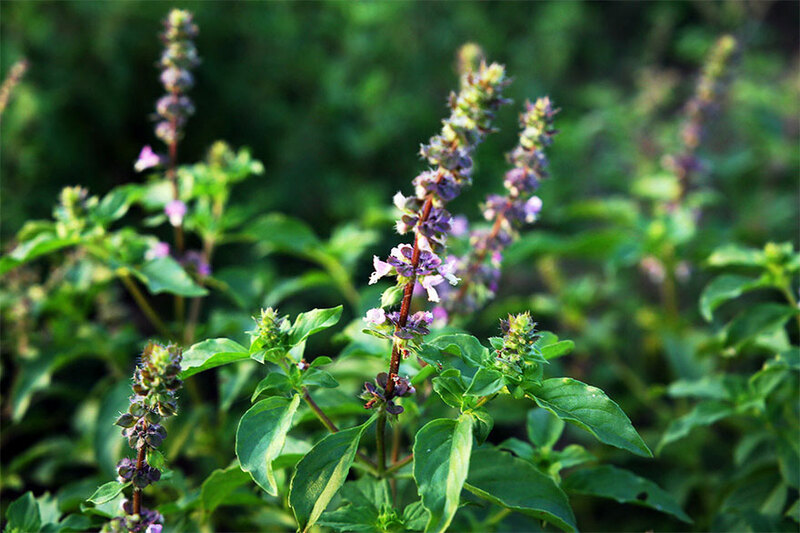 Tulsi (holy basil) has delicate purple and green leaves, flower tassels like miniature temple spires and an arresting sweet fragrance famous for attracting the minds of devotees. The whole plant and all its parts are useful. It is really simple to grow tulsi in pots. 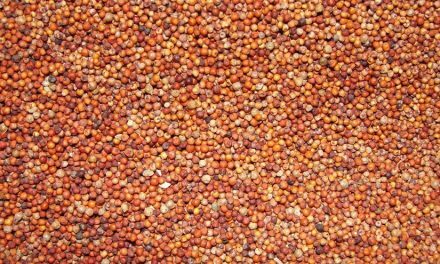 It grows only through seed propagation and requires a good amount of sunlight and water daily. 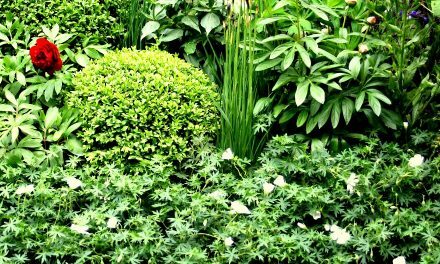 The leaves are to be collected from the plant tips so as to allow it to grow into a thick lovely bush. This plant has a long list of medicinal implications. To list a few, the essential oil in tulsi has antimicrobial effects, specifically antiviral effects. 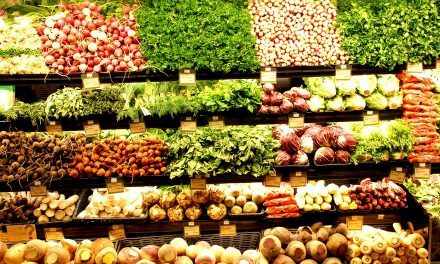 Various formulations of tulsi significantly shorten the course of illness in patients of viral Hepatitis. Its extracts have marked mosquito repellent activity. Hence, it is believed that growing a tulsi plant in front of our homes, for the above said two reasons, markedly purifies the air, making it free from air-borne microbes and checks the entry of mosquitoes too. The most common implication of this holy basil is in combating respiratory disorders and sore throat. As a home remedy, some tulsi leaves along with a few pieces of ginger and pepper and a little jaggery can be boiled together in water and filtered to get an extract. This is consumed while hot in intermittent sips. Or an easier way is to collect a few fresh leaves of holy basil, crush them gently to squeeze out its juice. 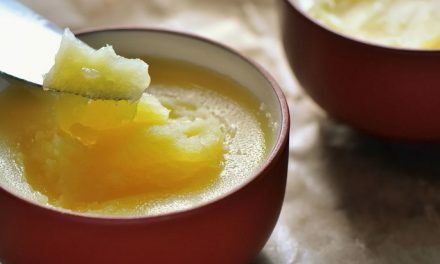 A few drops of this juice relieve one from running nose, sore throat, fever and cough. Recent research has shown that tulsi powder taken over a period of two weeks reduces the fasting blood sugar by around 17%. Tulsi has a positive effect over blood pressure and also acts as an effective detoxicant. A tonic may be prepared by mixing 1/4 tsp of dry tulsi leaves with a spoonful of butter and little honey, taken twice a day, first thing in the morning and before going to bed at night. One of the major constituents of the leaves, ursolic acid has been reported to possess antifertility activity attributed to its anti-estrogenic effect responsible for arrest of spermatogenesis in males and inhibitory effect on implantation of ovum in females. This may prove to be a promising antifertility agent devoid of side effects. Some other uses of it include as a mouthwash for relieving toothache and the whole plant’s decoction for relieving headache.